In the spirit of the Florentine Renaissance, a small group of women joined to give life to Teatro Frangranze Uniche for the love of the art of perfumery. In our laboratory, the knowledge of making artisian perfumes with an eye on current fashion trends converge creatively. A kaleidoscope of olfactory experiences are expressed in the form of elegantly designed fragrance bottles, true treasure chests of emotions. The multiple aspects of this project are expressed in our refined sensibility toward creating exclusive fragrances entirely “Made in Italy”. A world signed by Teatro Fragranze Uniche. 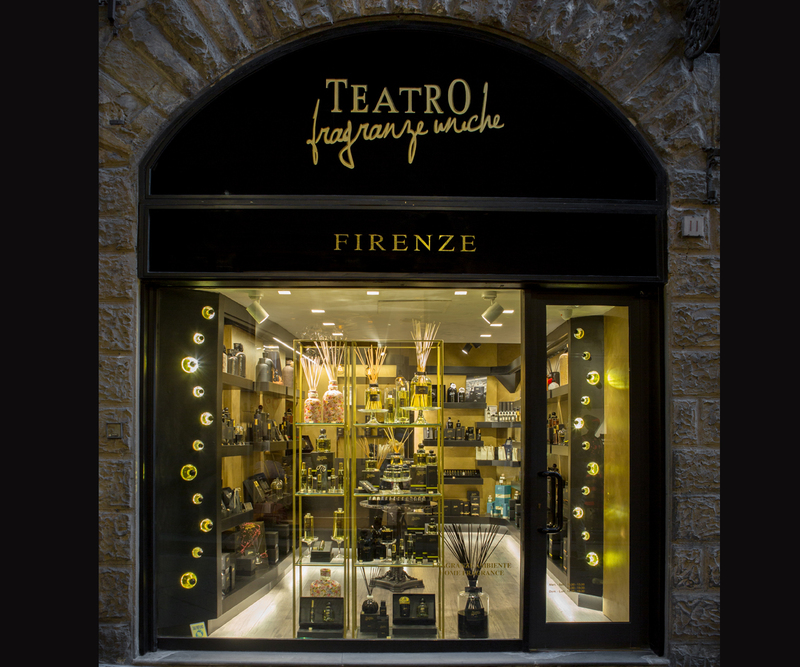 In the heart of Florence, a few steps by Piazza della Signoria, in Via Porta Rossa, you can find our Teatro Fragranze Uniche Boutique: a real "sanctuary of scent" for those who love home fragrances. In an intimate and confortable parlor, embellished by golden and black walls, which are our firm's signature colours, clients will be welcomed by our experts and guided to discover, time after time, all new products in a Kaleidoscope of olfactory sensations created by Teatro Fragranze Uniche. this is the objective behind the creation of our fragrances. 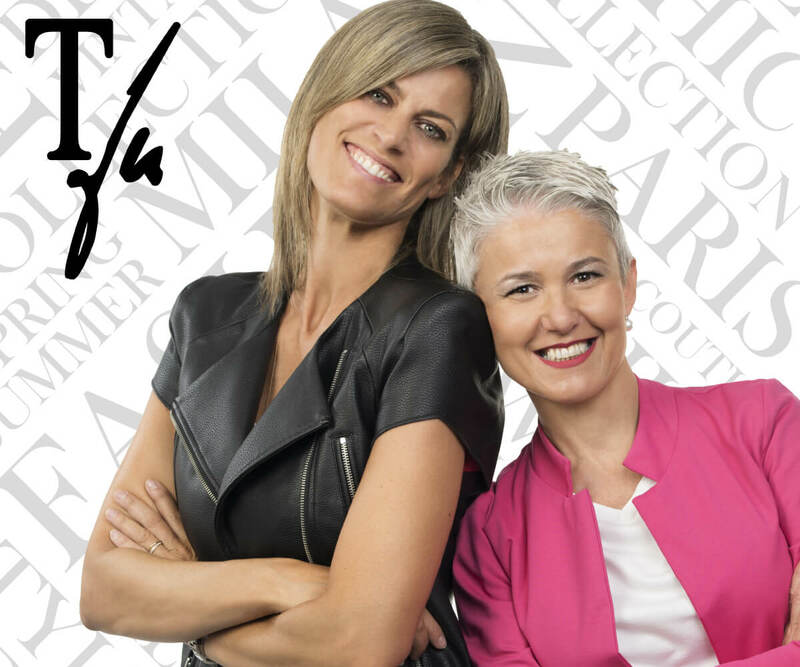 In the spirit of the Florentine Renaissance, a small group of women joined to give life to Teatro Frangranze Uniche for the love of the art of perfumery. In our laboratory, the knowledge of making artisian perfumes with an eye on current fashion trends converge creatively. A kaleidoscope of olfactory experiences are expressed in the form of elegantly designed fragrance bottles, true treasure chests of emotions.